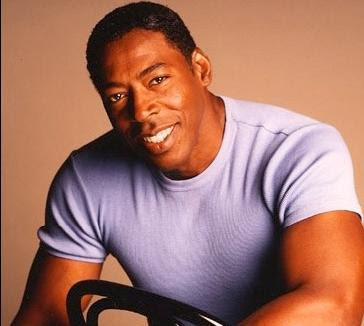 Veteran actor Ernie Hudson has joined NBC's drama series "Heroes" as recurring, according to THR. He will play Captain Lubbock, a Baltimore detective. As usual, the show's producers are keeping story line details under wraps, but it is understood that Lubbock is on the hunt for one of the other characters on the show. "Heroes" marks a return to the police beat for Hudson, who also played a detective in a recurring role on ABC's "Desperate Housewives." He also played a senior deputy on ABC's dramedy "10-8: Officers on Duty." Hudson, who recently wrapped the "Smokin' Aces" prequel. Wow at the fact that they're making a prequel to "Smokin Aces."